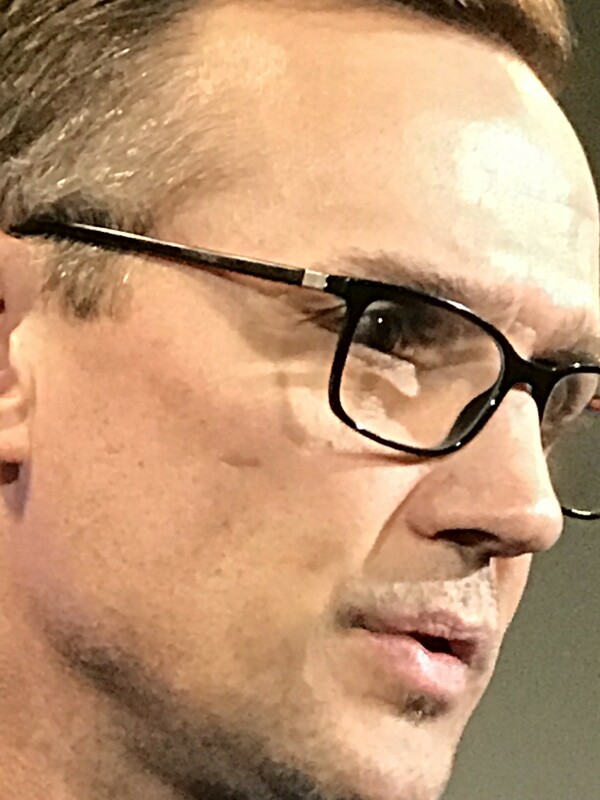 Yzerman once again tries to reshape his hockey team. As a player, his vision was admirable. Steve Yzerman would flow across the ice, seeing all of his options before he decided to make a play. He would strike, quickly and decisively. He was the man in charge of the blueprint, the architect, the cerebral leader. Now, he has to do it again. This couldn't have been a fun week for Yzerman, ripping apart his plan, trying to salvage what is special and trying to discard what is costly. Certainly, it wasn't as fun as last summer, when Yzerman passed out contracts like pucks on the ice: One to Steven Stamkos, one to Victor Hedman, one to Alex Killorn, one to Nikita Kucherov. 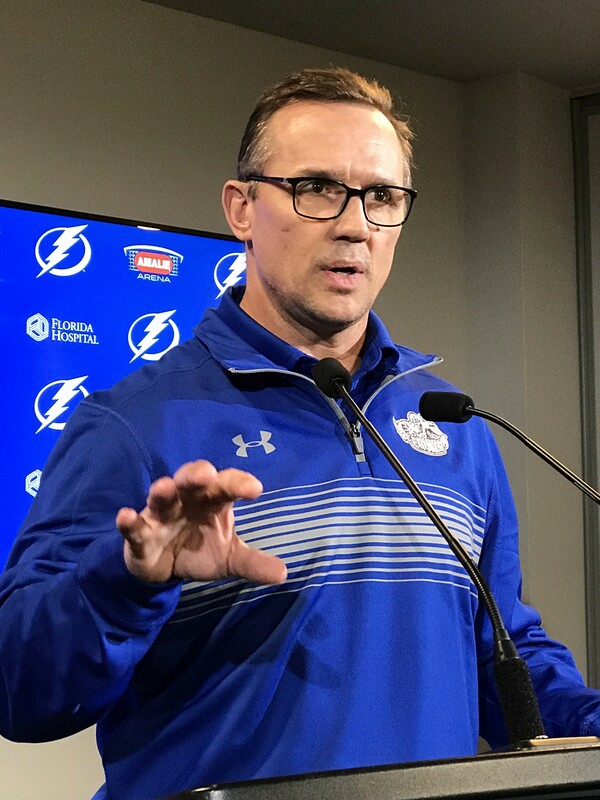 Yzerman says the Bolts are "in position" to be better. admission that, organizationally, the Lightning did not work this year. They did not achieve what they were meant to achieve. Bottom line, it was the standings that told Yzerman what he had to do, that and the circumstances. And so Filppula went. Sure, most of us would have traded Filppula. He didn't shoot enough. He didn't score enough. But the Bolts shipped Filppula, a fourth-rounder and a seventh-rounder, then sent the player they got in return to replenish the fourth-rounder. In other words, they made a move to get out of Filppula's contract. Then there was Boyle, a hard-working player with grit, an easy-to-like overachiever who would absorb punishment to play. But for a second-round draft pick? You have to make that trade every time if you're out of the playoffs. Above all, there was Bishop. It was a foregone conclusion that the Bolts would lose Bishop with an expansion draft looming. Either that, or they would have had to give up on younger (and cheaper) Andrei Vasilevskiy and do a large contract in a hurry. Still, there had to be deep thoughts for Yzerman on this one; Bishop was the team's best hope at the playoffs. So what should Yzerman have done? Throw Vasilevskiy away and make a hurried deal for Bishop? Not with the team up against the cap. And that conditional draft pick supposedly can be as high as a second-rounder. That helps tip the scales. Give credit to Yzerman. He may wear glasses these days, but he saw through the defense and the goalies and the excuses. What he saw was not good enough. This was the start to try to repair that. Hockey is different. By the time a quarterback goes, most of the crowd is good and ready to see it. A pitcher? He's a bum, right? But hockey, where players survive on effort and stitched foreheads, is different. A fanbase hates to see the lads go. And so Yzerman, serious guy, attempted to salvage what he could from this team. It still has Stamkos and Kucherov and Drouin and Hedman. That's a pretty good core. If the Bolts don't lose Tyler Johnson in the expansion draft, he can help, with Killorn and Brayden Point. The team should still contend for the playoffs. Yzerman was asked if he would have made these moves if the Lightning was in place for the playoffs. “It depends on what place,” he said, seriously. And that's the question, of course. Do you still believe in Yzerman as much as you did last summer? Do you think he can hit the reset button? Remember five years ago, when Guy Bouchard suffered a bad season after reaching the conference finals? Yzerman knew the team needed a boost. He fired Bouchard and hired Cooper, who brought in the energy of the Triplets. It's that time again. It's time for a fresh canvas and new energy. If this was a perfect world, of course, Yzerman might have stayed the course. If there was no salary cap, and no expansion draft, he might write this season off to injuries and subpar play by the goalies. But change was inevitable. Yzerman saw that. And he dealt with it. He surveyed the disappointment, and he decided some things needed to be fixed.